December 1st, 2016 – March 31st, 2017 during regular hours of operation. Members can spend unlimited hours at the golf school & hit an unlimited number of practice balls. All prices above include 5% GST. All method of payments accepted except American Express. 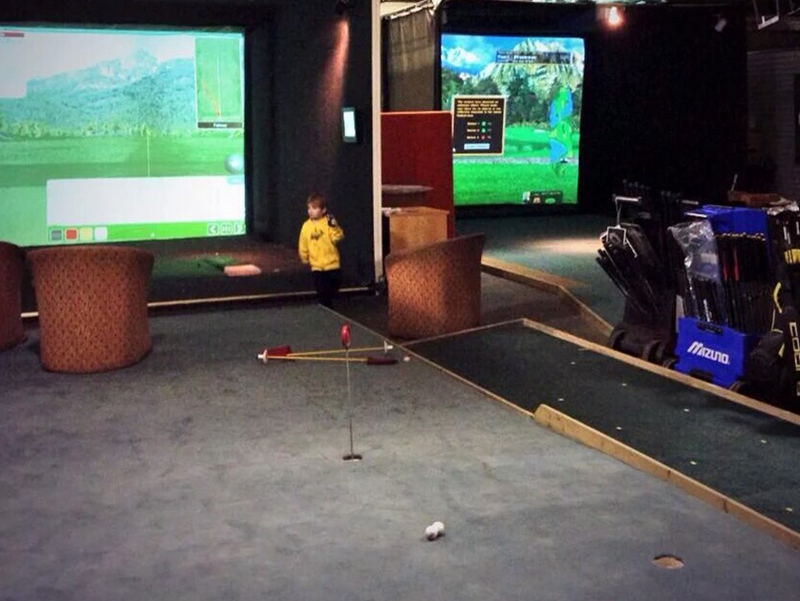 The Shilo Indoor Winter Golf School is open for full usage every Thursday, Friday and Saturday from 11:00am to 5:00pm. Times for the virtual simulators and lessons can be booked outside of these hours of operation by phoning the Pro Shop at (204) 765-3623. Our indoor facility offers two Virtual Golf Simulators, 7 hitting stations with a very unique putting and chipping green for short game practice. Situated in the old curling rink attached to Rick’s Restaurant, the Indoor Winter Golf School is a great place to hone your skills in the off season. 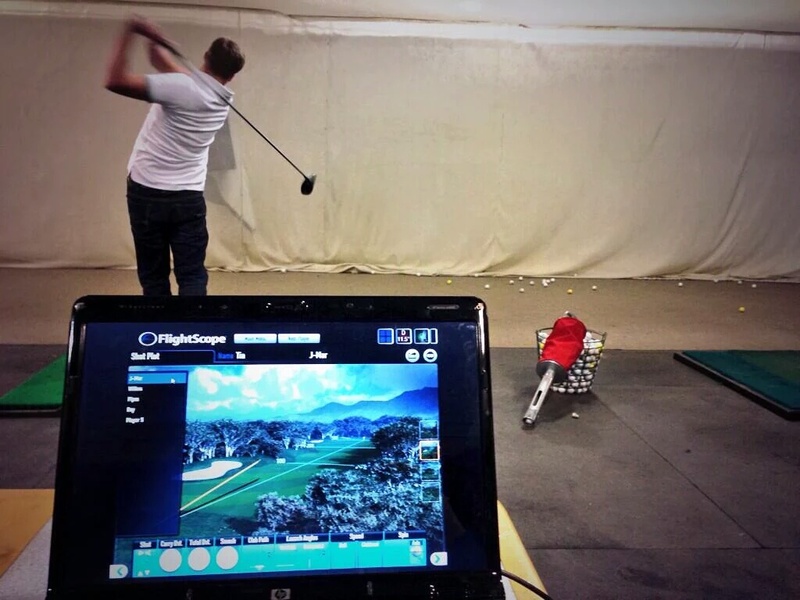 Play a round of Virtual Golf, take a lesson or get custom fit for some new equipment. With a Class A PGA of Canada Golf Professional on staff, this is the place to visit for the all your golfing needs this winter. 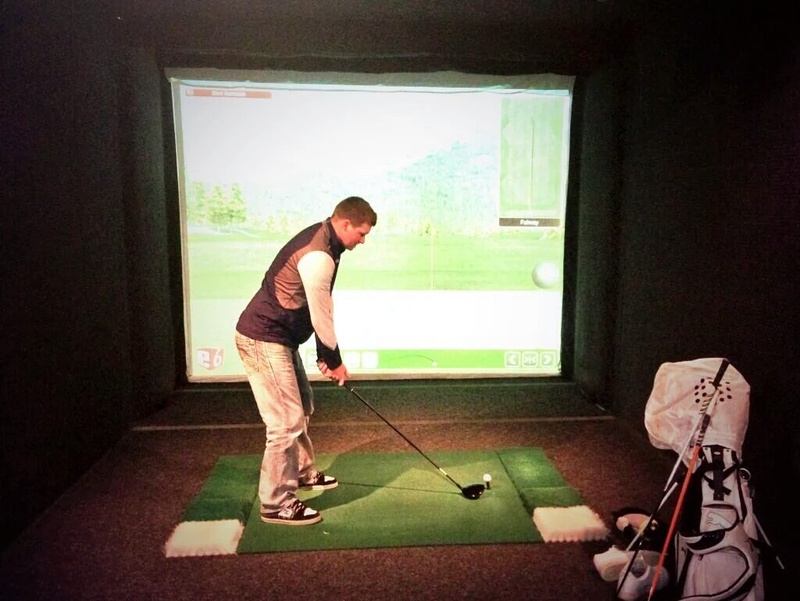 Virtual Golf Tee Times, Golf Lessons and/or Custom Club Fitting appointments must be booked in advanced. You can book tee times on either of the virtual simulators anytime, seven days a week with an advanced booking. With a fully licensed restaurant, Rick’s, the Winter Golf School is the perfect place to unwind. Great for team parties, group meetings, kid’s birthdays or just a night out with your friends.